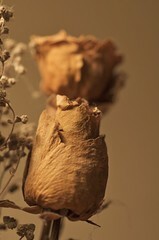 My world through photography: Dried Roses on Flickr - vote your favorite! Dried Roses on Flickr - vote your favorite! So I shared some of my roses yesterday on my blog. Today I am sharing this photo which is one of 10 on Flickr. I also have one photo that I did some additional editing on too. 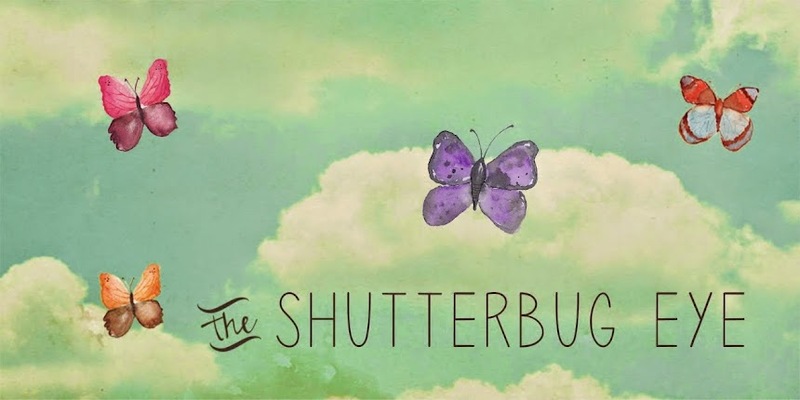 I plan to list some of these Flickr photos in my Etsy shop but am struggling as to which ones. I'd love if you would take a quick peek and post your favorite (by number) in the comments. I plan to start my Etsy listings on Saturday! I always have trouble choosing how much I like something, or comparing one to another, but I think I like number 8 the most right now. That could change with another viewing. It would be impossible for me to list any in order because it would never be right. 08 and 09 are my favorites! I love the effect you did to them. Makes them all the more arty in my eyes anyway! I'm going to be a little different and say I like 07 the best. The blur makes it look like it's from a dream. I think 8 is my favorite. I think I am going to list 5 or 6 of them. Given the big variety in answers I have gotten on forums and other places I've polled. I'm thinking 2, 4, 8, 9 and 10 and maybe 7. I plan to list them over the course of the weekend and will update on that next Friday.